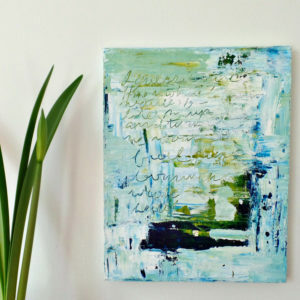 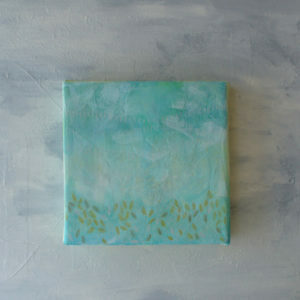 A small abstract painting with a highly textured background. 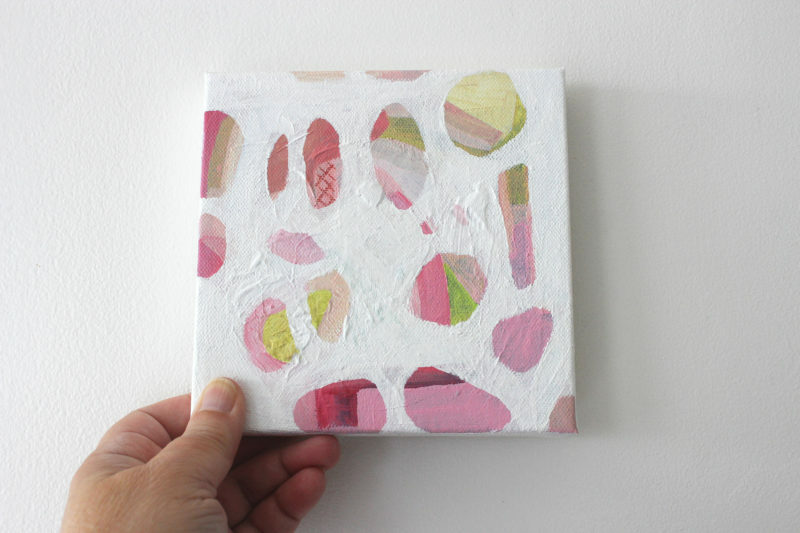 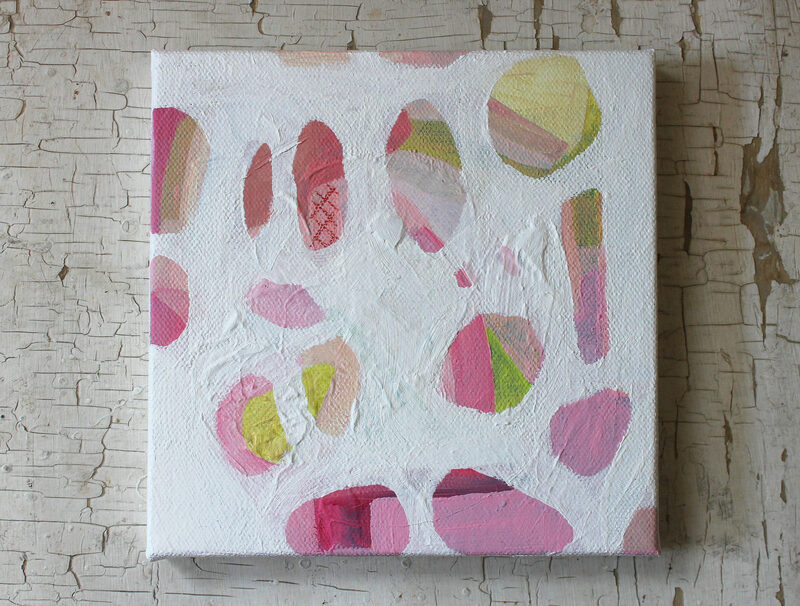 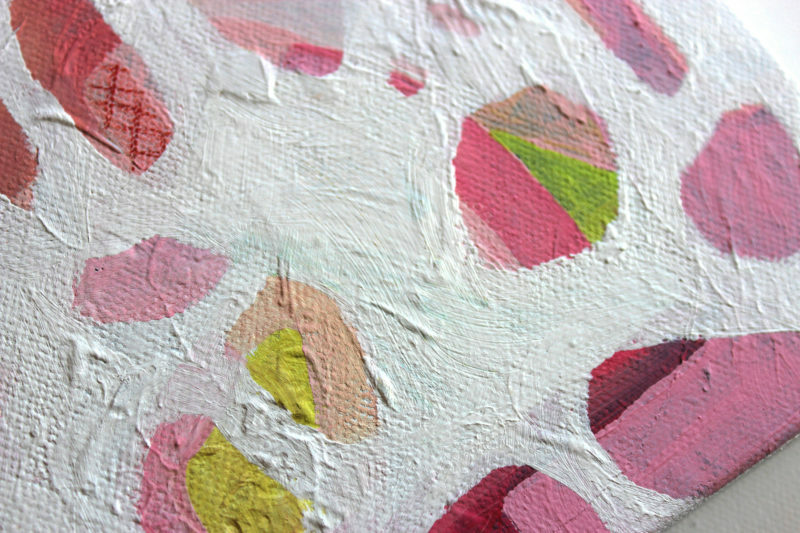 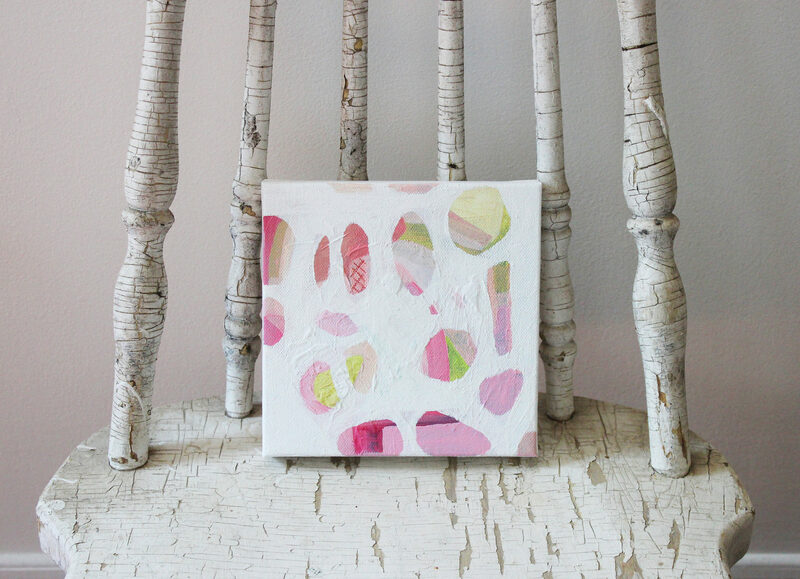 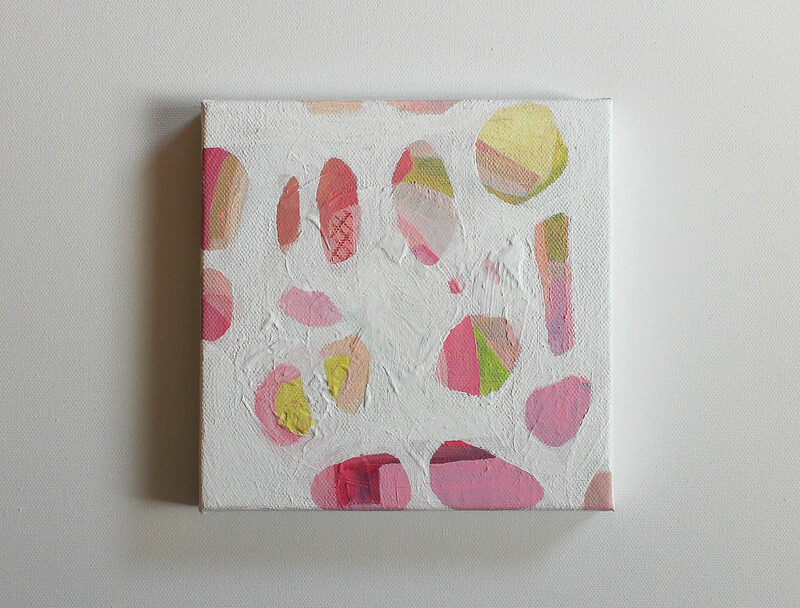 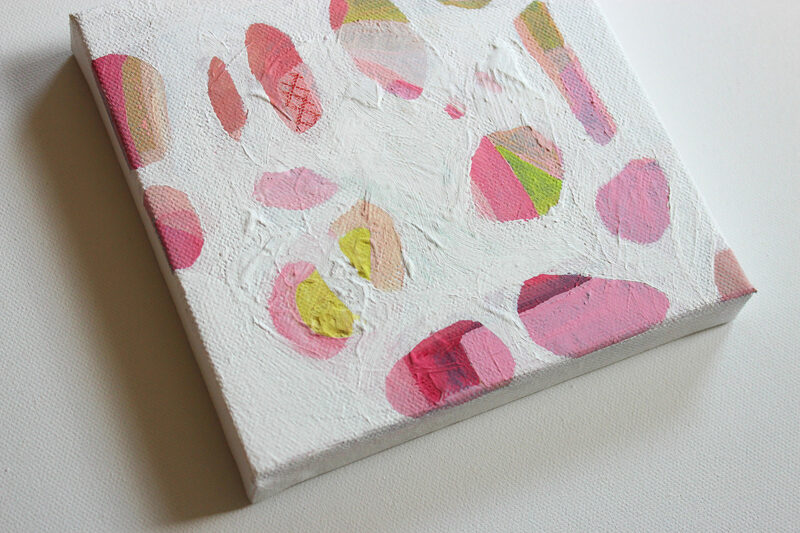 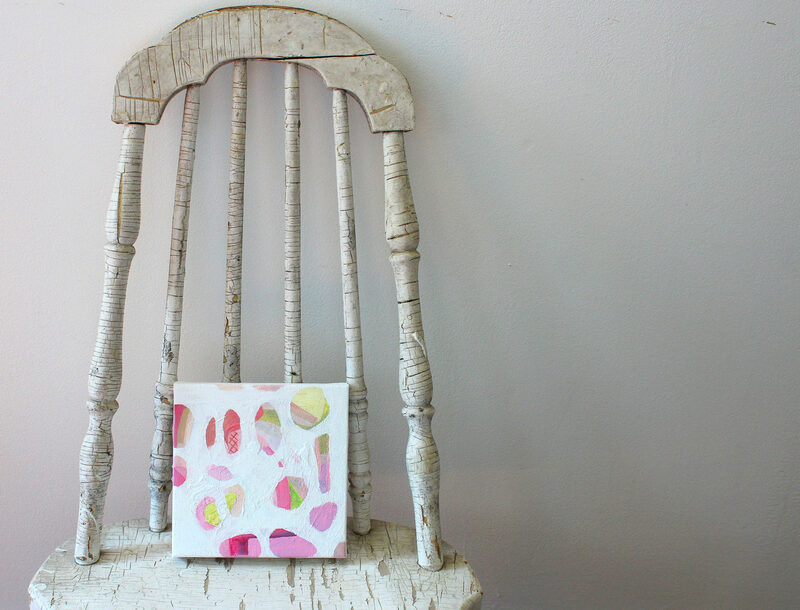 This original art is painted on a square canvas in white with bright pops of pink, red, yellow and green. 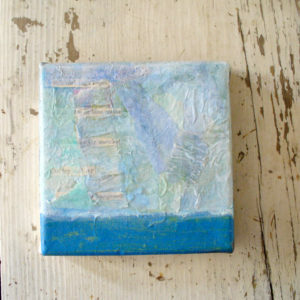 It’s smaller size makes it versatile. 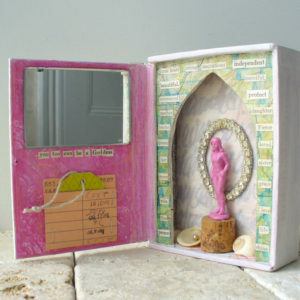 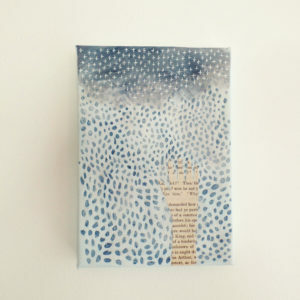 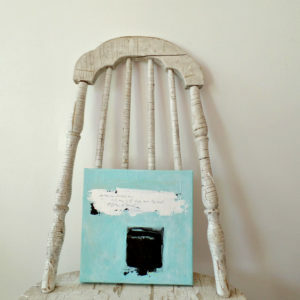 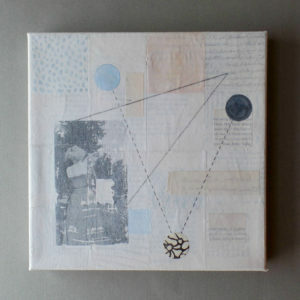 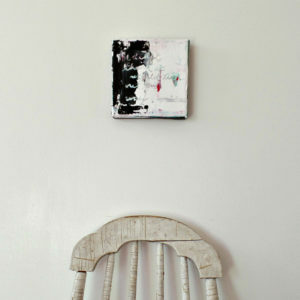 You can stand it on a shelf, group it with other pieces or hang it in a little nook that needs a pop of subtle color.